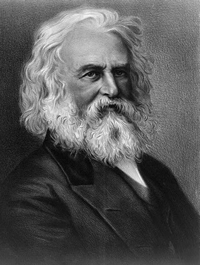 Henry Wadsworth Longfellow was born in Portland, Maine, on February 27, 1807. His legendary poems: The Ride of Paul Revere and The Courtship of Miles Standish are just two examples of how his work continues to shape the cultural understanding of these events even today. This feature with biographer Charles Calhoun examines Longfellow’s life and work. 1. Longfellow: A Rediscovered Life by Charles Calhoun (Beacon Press, 2004). Most of us in the Christian life have experienced the heartbreak of watching a friend walk away from the faith. For many of us, we are uncertain what to do or say. Are there things that could have been done that would have prevented it? This feature takes a look at this difficult issue. Guests include Kathleen Wilcox, freelance writer, and Mike Milco, Assistant Professor at the Moody Bible Institute. 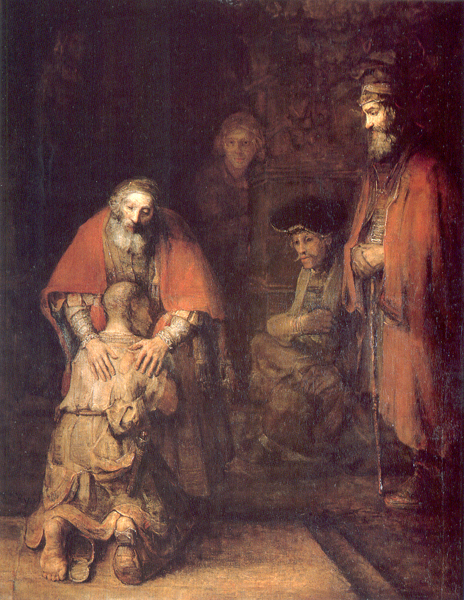 Discipleship Journal published a short article by Kathleen Wilcox in the Jan/Feb issue entitled: “When Friends Wander.” Another resource that Kathleen recommends on this topic is Chuck Smith’s 2007 book: Prayer, Our Glorious Privilege. It’s a verse most of us are familiar with, but how do we live it out practically? Reformation Church in Castle Rock, CO, has been challenged with a vision to live this passage out consistently. These pieces feature a conversation with Kevin Swanson, teaching elder at Reformation Church and Director of Generations with Vision. Tuesday, February 24th, a unique event in the early morning sky will have amateur astronomers in some parts of the world glued to their telescopes. In fact, the event is unique enough that NASA is turning Hubble’s gaze toward the ringed planet to get a closer look at the quadruple transit of 4 of Saturn’s Moons. This feature includes David Coppedge and Danny Faulkner. For more information about the story, click here. Something many of us take for granted today is the ability to capture the sounds of our life. From personal dictation devices to our cell phones and digital cameras, we can easily record anything going on around us. On this date in 1878, Thomas Edison was granted a patent for the device that made hearing the human voice across history possible. Allen Koenigsberg is Professor of History at Brooklyn College and a phonograph collector. He hosts a couple websites: Nipperhead Antique Phonographs and Phonobooks. If you’d like to explore more recordings of Thomas Edison through the Library of Congress, click here. If you’d like to hear the complete home recording of Paul Rader with his family, click below. Guests include Dr. Elizabeth Naegele (Professor of Sacred Music, Coordinator of Organ Instruction and Ethnomusicology at the Moody Bible Institute) and Paul Neeley (President of International Council of Ethnodoxologists). The music used in today’s feature is from Sounds of Global Worship II from Heart Sound International, available here. There is a lot of debate today over the appropriateness of legislating morality. “Separation of church and state” is often appealed to when debating issues of religious belief and social liberty. One particular chapter in the history of America which is frequently used as an example of how legislating morality doesn’t work is Prohibition. This feature with Dr. Mark Noll (Professor of History, Notre Dame Univeristy) and Matthew Staver (Founder and Chairman, Liberty Counsel) takes a look at the lessons Prohibition can teach us today when thinking about morality and legislation. On February 15th, 2005, three PayPal employees launched an online video site where people could upload and share videos with their friends called YouTube. 4 years later, what began as a social networking application above a pizza parlor is now one of the most influential purveyors of popular culture with millions of streamed videos every day. This report with Kathy Bruner (Assistant Professor of Media Communication at Taylor University) and Dr. Quentin Schutlze (Professor of Communication at Calvin College) looks at YouTube’s history and impact on society today. For more information about Understanding Evangelical Media click here. 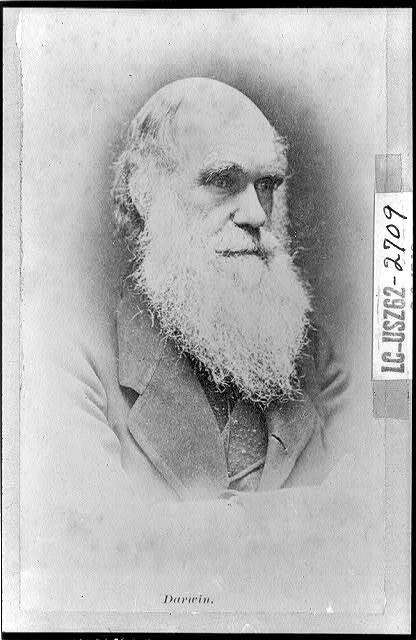 Charles Darwin was born on February 12th, 1809. 50 years later he published his most famous book: The Origin of Species. Today people all around the world are commemorating his birth in a variety of ways; from essay contests in schools to television specials on PBS. The piece features Mark Looy, Co-Founder of Answers in Genesis, USA, and Dr. Charles Ware, President of Crossroads Bible College in Indianapolis, IN. He is also the author of Darwin’s Plantation: Evolution’s Racist Roots (Master Books, 2007). You can order a copy here. Last summer there were a number of products for children made in China that were recalled due to high levels of lead in the toys; this resulted in the Consumer Product Safety Improvement Act that was passed by the Congress last summer. That legislation went into effect yesterday. Over the last few months there have been many small businesses, libraries and thrift-store owners concerned about the extent of enforcement and unintended consequences of the new law. So for the last month, the Consumer Product Safety Commission has been considering how to best implement the law while protecting both children and small businesses. These features with Scott Wolfson of the CPSC, Jill Chuckas of the Handmade Toy Alliance (and owner of Crafty Baby) and EmilySheketoff of the American Library Association looks at the details and implications of this legislation. For a list of phone numbers for your members of Congress, click here.